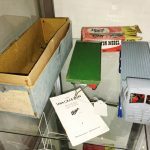 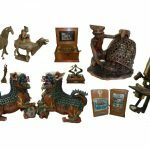 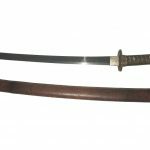 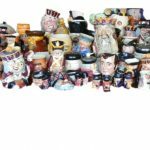 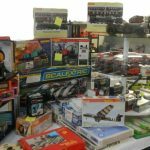 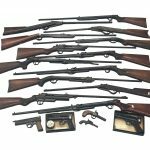 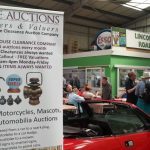 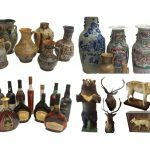 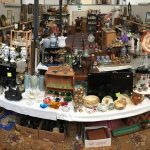 Unique Auctions of Lincoln are delighted to announce that their inaugural auction in their new purpose-built premises will feature this collection as a main item. 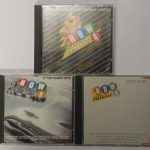 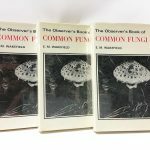 This is probably the most significant collection of these iconic books ever to come onto the open market. 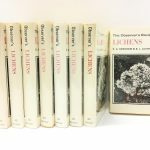 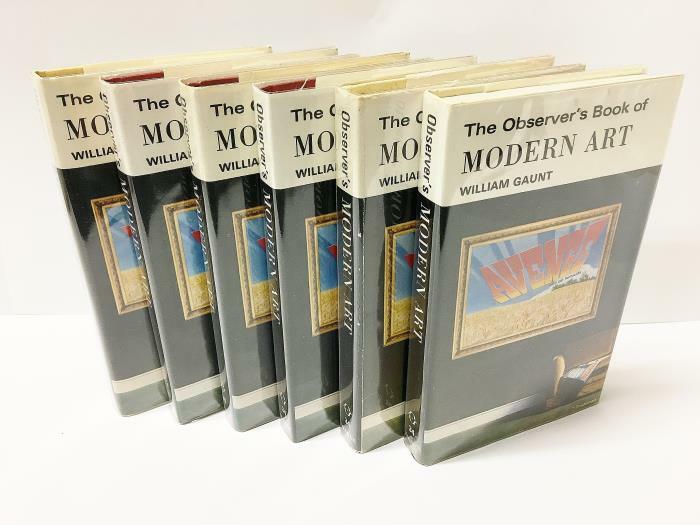 As a collector, investor or academic library you can acquire a significant contribution to 20th Century publishing and cultural history. 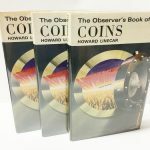 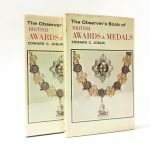 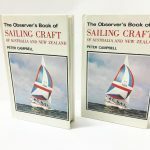 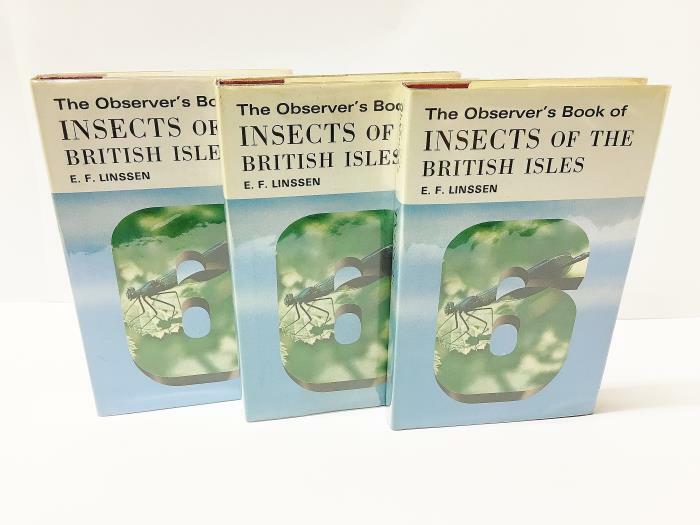 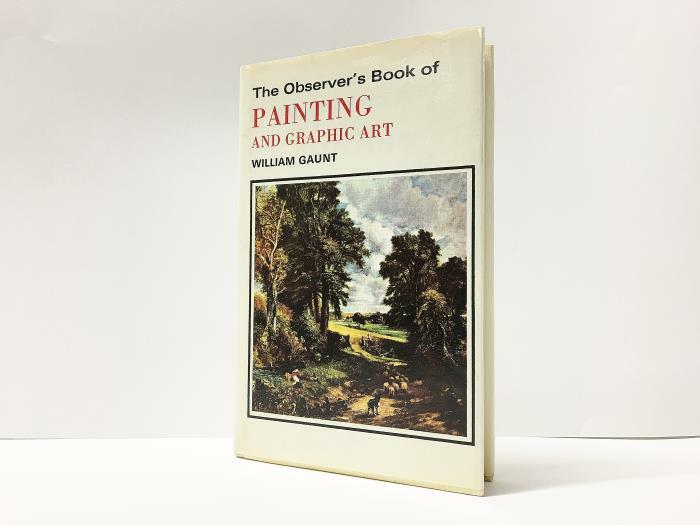 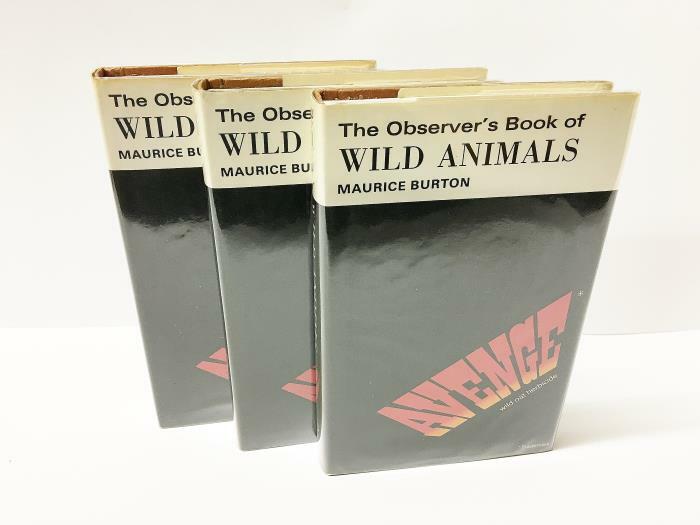 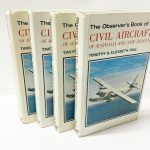 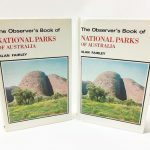 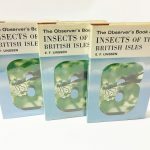 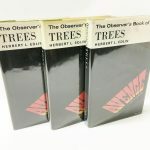 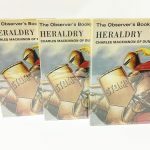 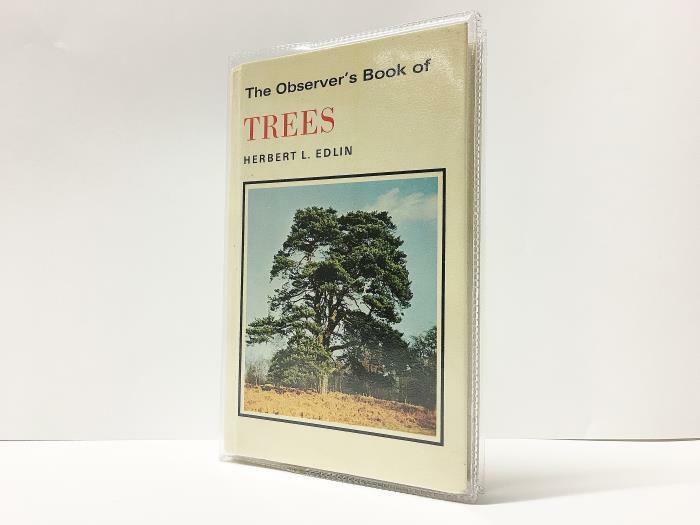 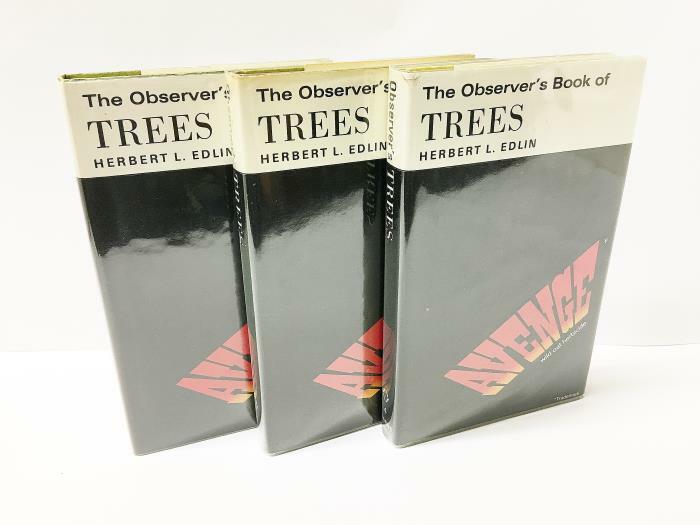 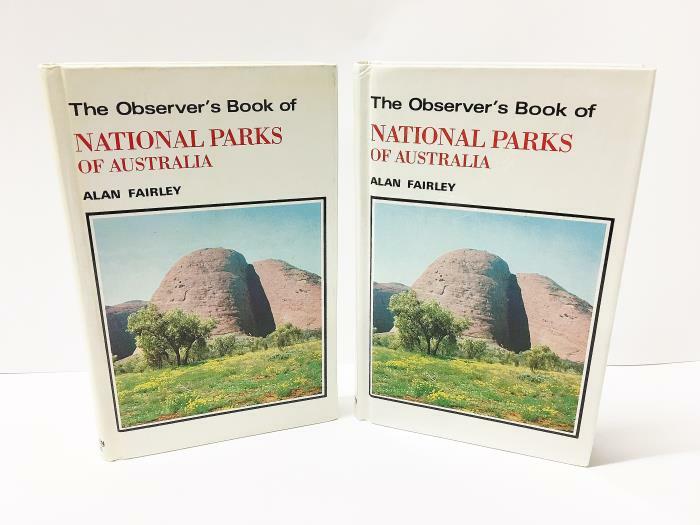 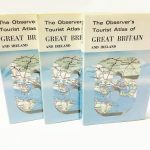 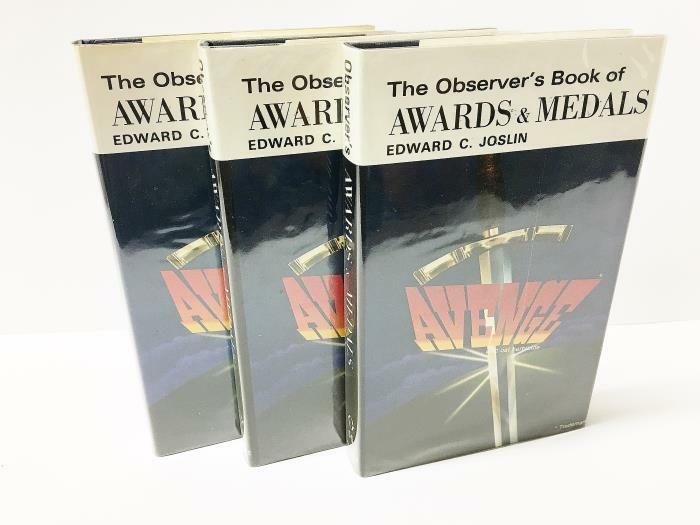 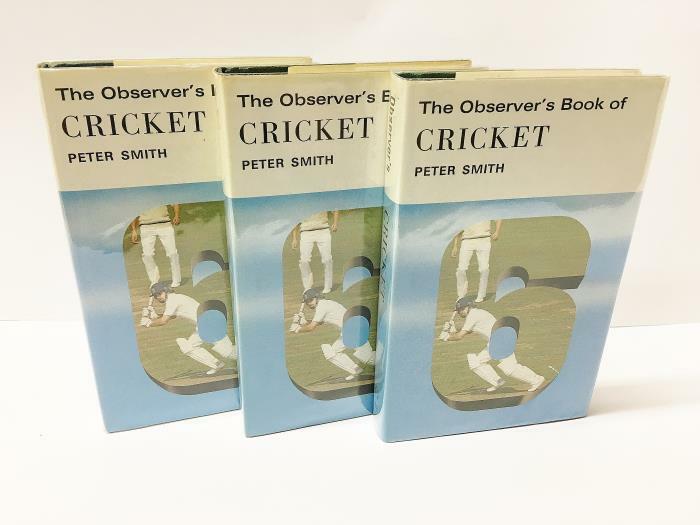 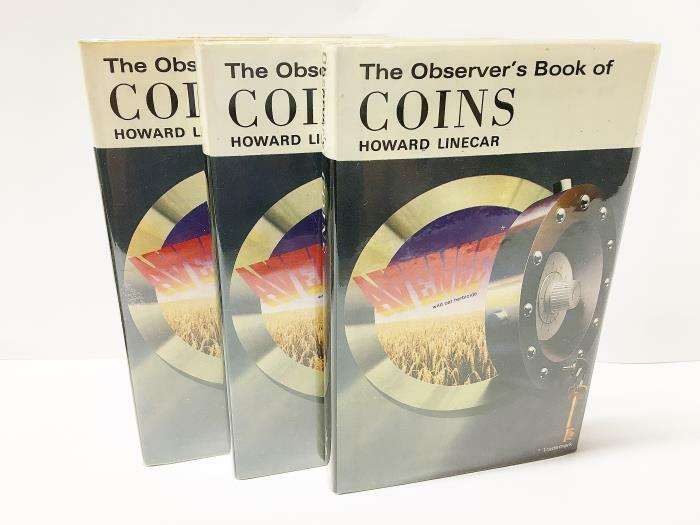 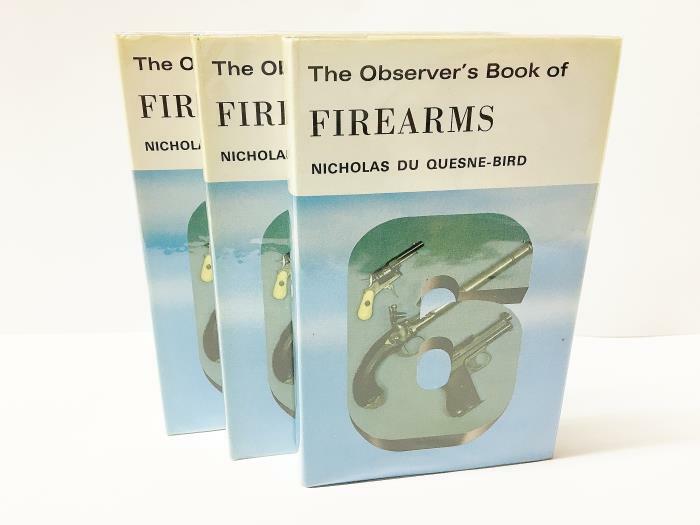 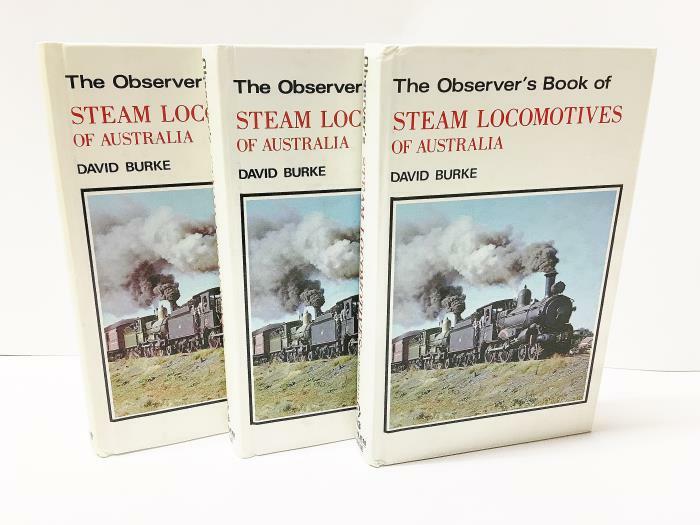 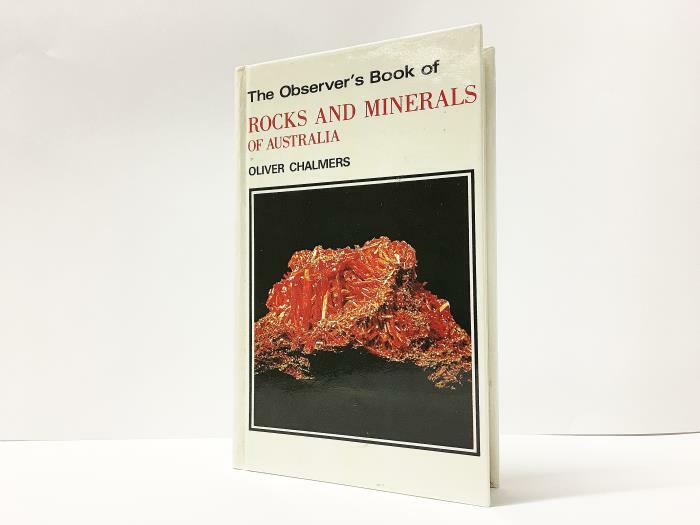 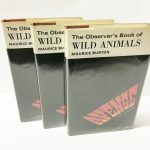 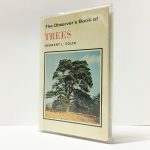 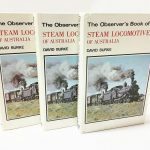 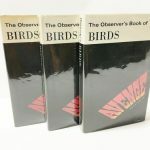 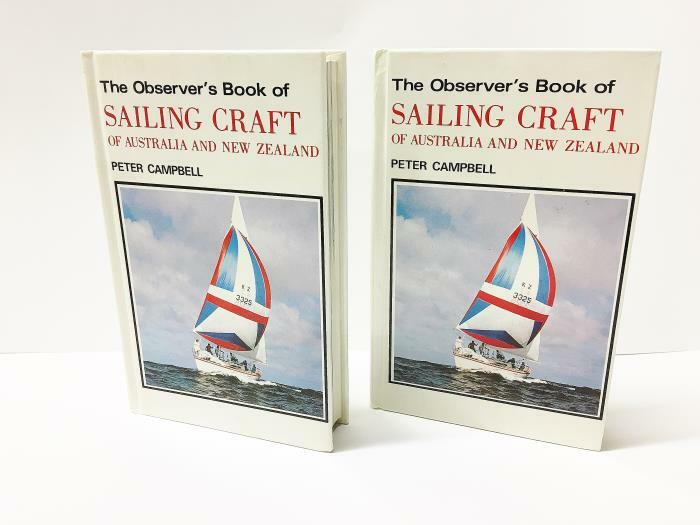 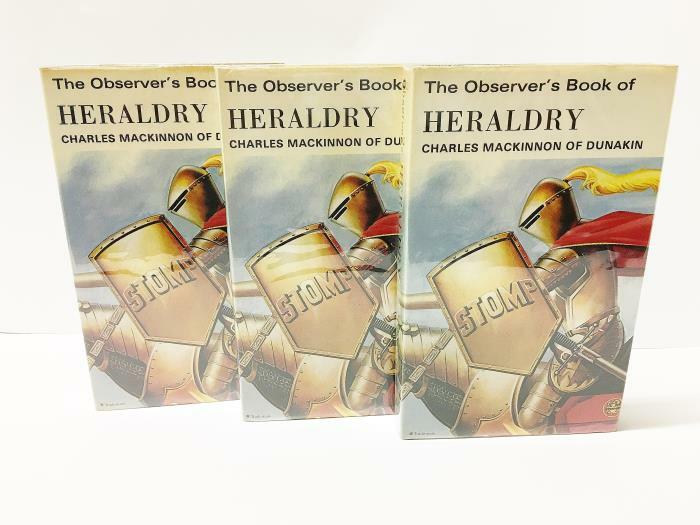 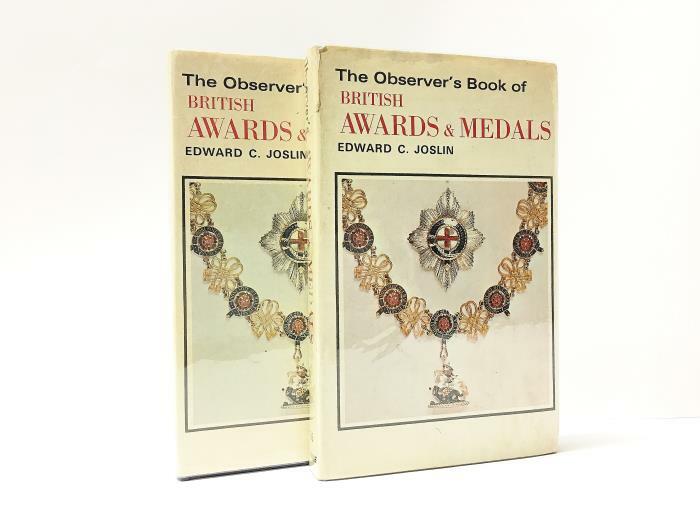 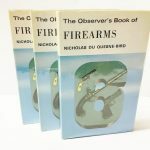 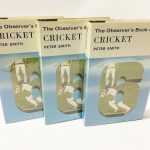 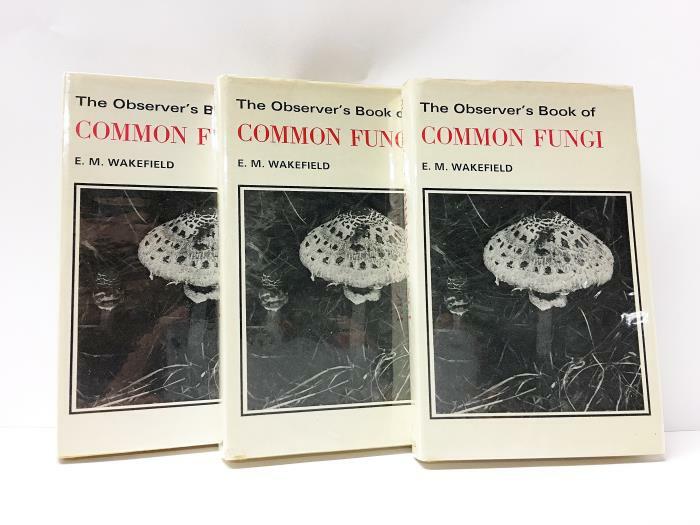 The Observer’s Book series 1937 – 1985 touched the lives of many young people. 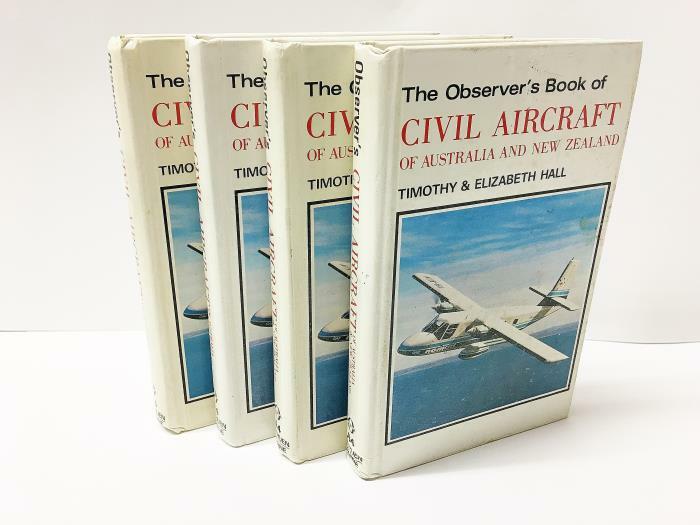 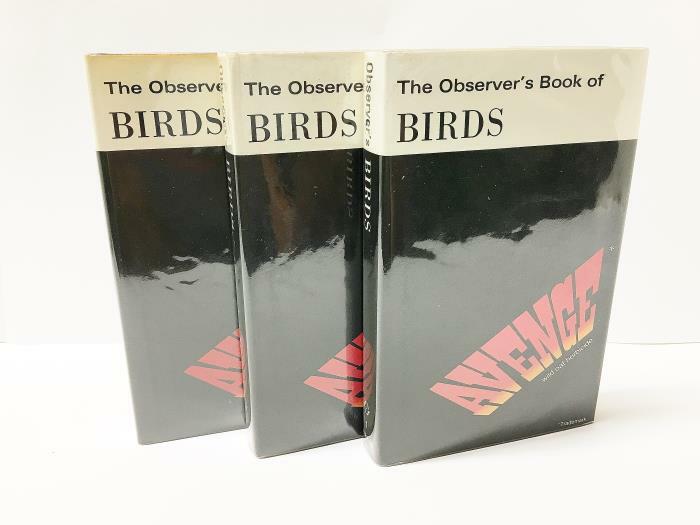 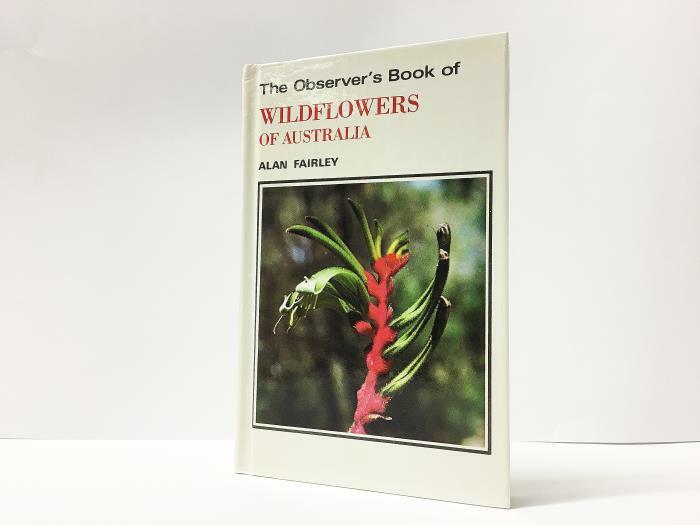 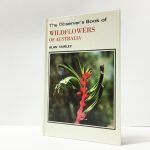 Hundreds of us had a copy of the Observer’s Book of Birds or Aircraft or Wild Flowers lurking on our book-shelves. 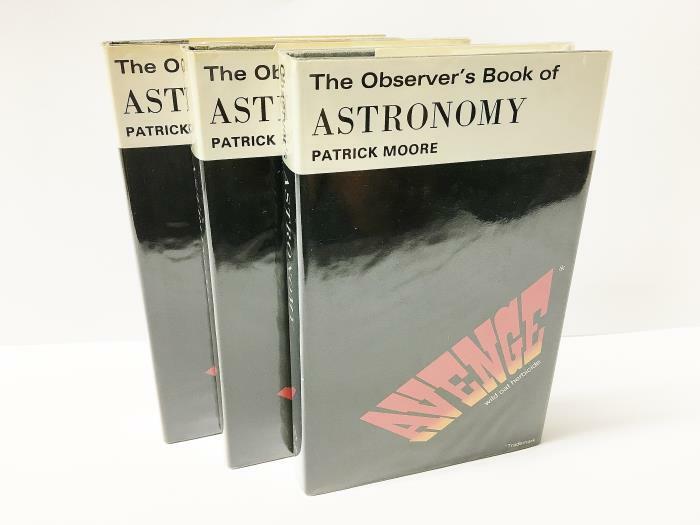 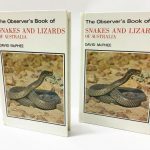 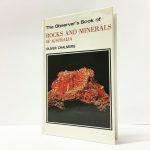 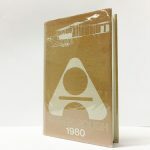 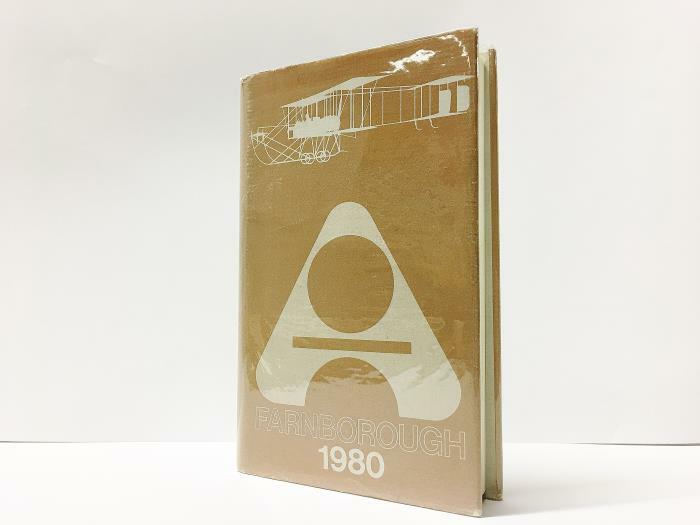 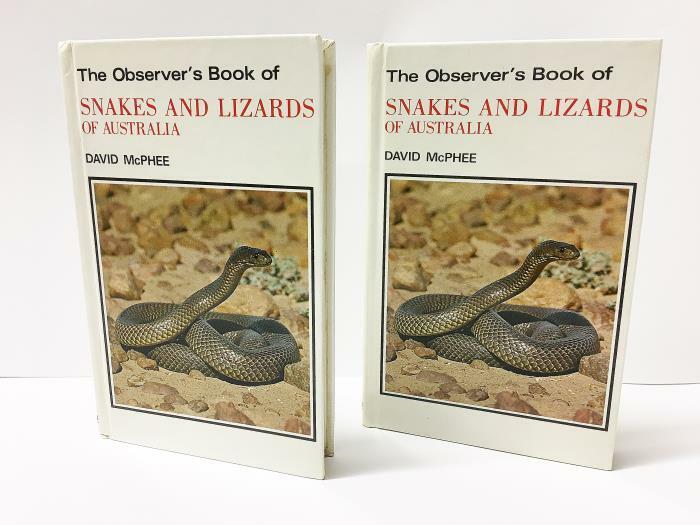 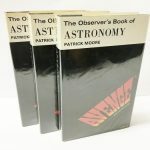 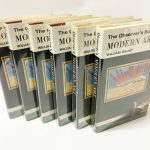 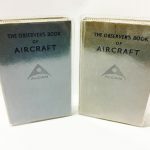 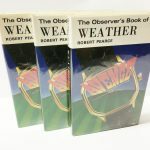 These, deliberately pocket-sized books, were so successful because they were affordable, had high production values and were written by authorities in their given field such as Patrick Moore (Astronomy) William Green (Aircraft). 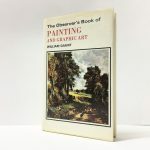 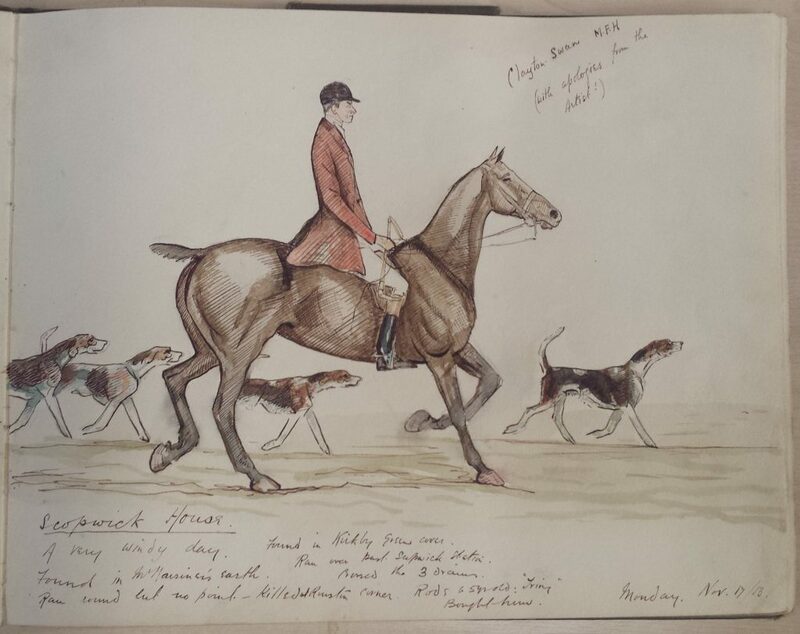 The clincher was the Publisher: Frederic Warne (Of Beatrix Potter fame) who had a long history of beautifully illustrated books on many subjects including Natural History. 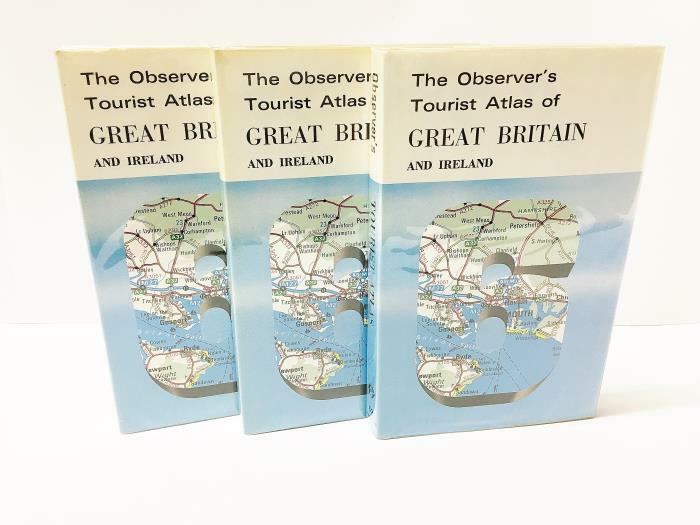 This long running non-fiction series rivals ‘The Penguin Story’ the first thousand titles of which July 1935 – July 1954, founded by Allen Lane, was in similarly uniform format (albeit colour-coded). 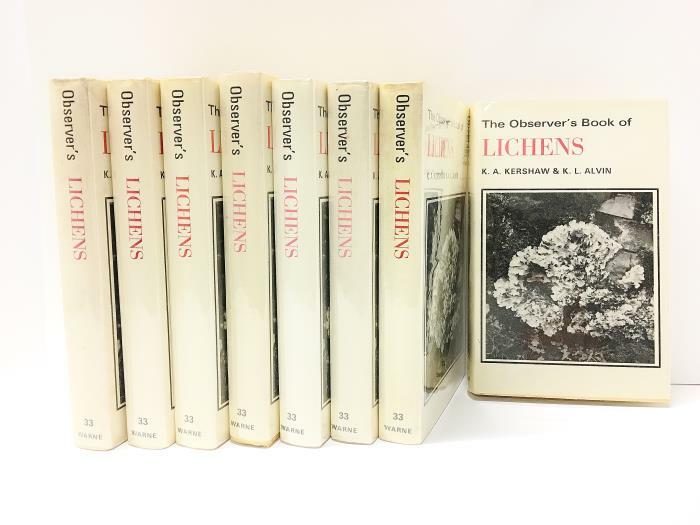 Of course like all collectable series there are quirky titles (Observer’s book of Jazz, Kitchen Antiques, Lichens!) 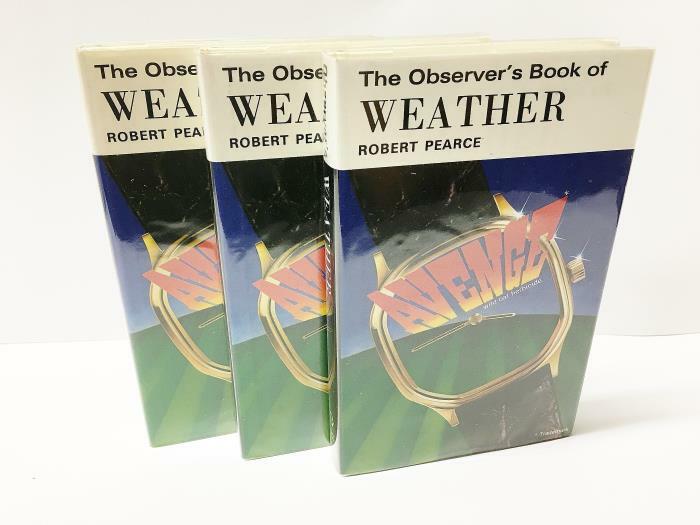 and also rarities and deviations from the norm. 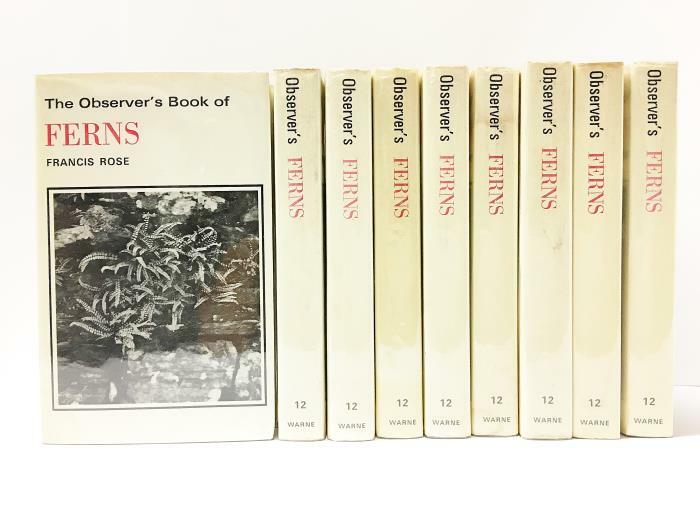 This collection is the fruit of 15 years of collecting by a fastidious collector from Surrey and includes many if not all the rarities that are ‘hens ‘teeth’ for all but the most determined enthusiast. 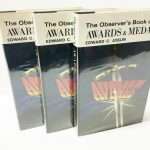 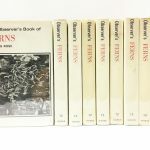 Why are there 2100 books in a series that only had a hundred or so titles? 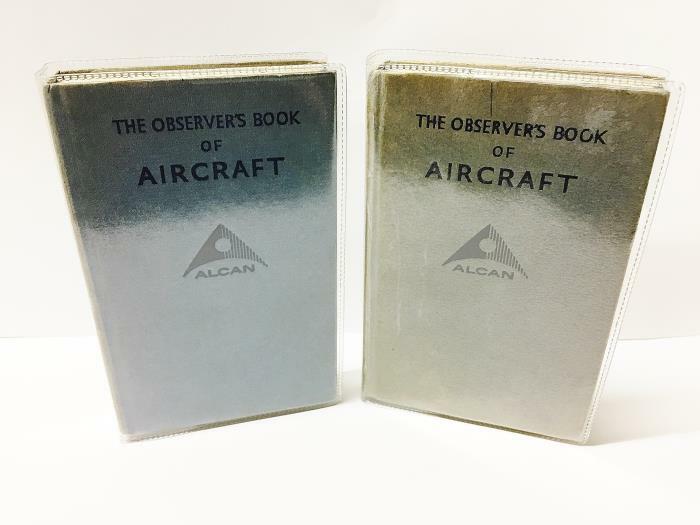 Because many ran into countless editions, like Aircraft, Automobiles etc. 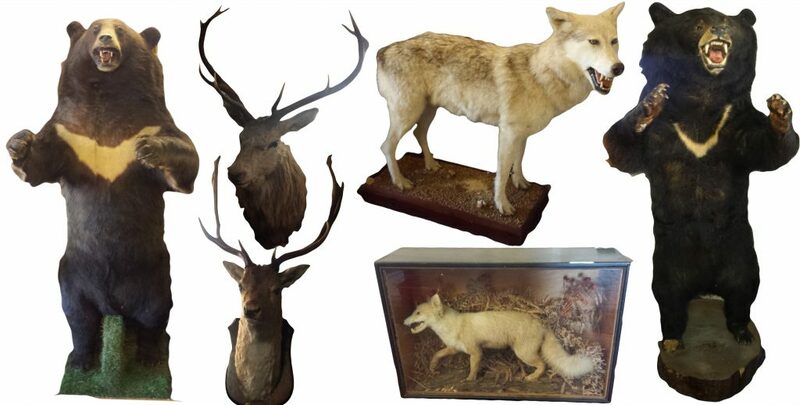 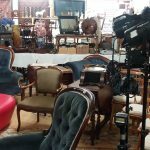 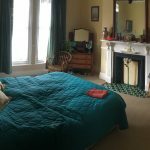 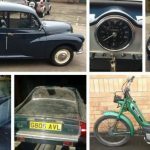 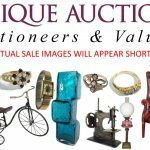 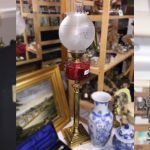 Individuals, businesses or institutions who would like a private viewing prior to the public viewing are welcome to contact Darryl at Unique Auctions to arrange such a visit.